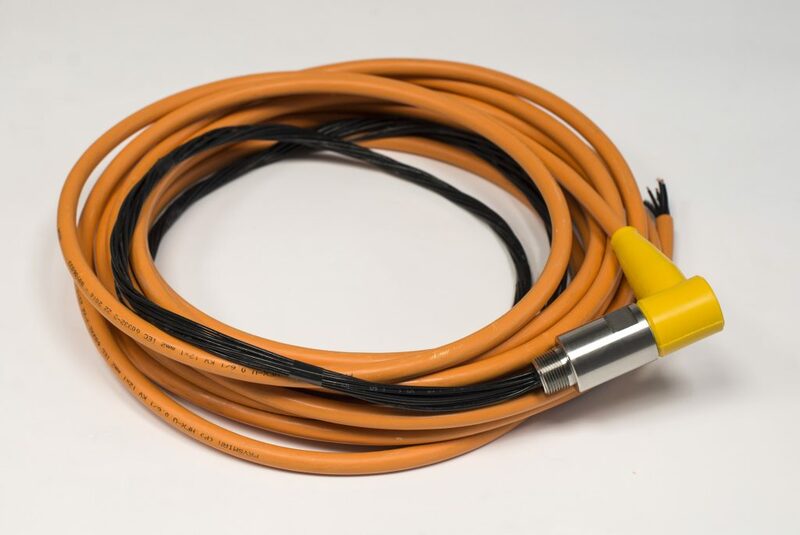 Our 12-WAY ULTRA DEEP DIVING DDC POWER PENETRATOR 500 MSW has been designed for use on electrical paths through pressure vessels and equipment. They have been specifically designed to withstand both gas and hydrostatic pressure, in line with the requirements of DNV rules for classification of diving systems. The 12-way penetrator’s body, on its standard configuration is manufactured in stainless steel (AISI 316L). Alternatively, it can be manufactured on request in both Brass and Titanium (optional). Penetrators can be manufactured entirely according to client requirements, therefore the connection types and dimensions, cable characteristics, penetrator body material, and type and color of the molding resins can be customised according to the specific applicable requirements. This robust design makes it the ideal choice for equipment power supply.